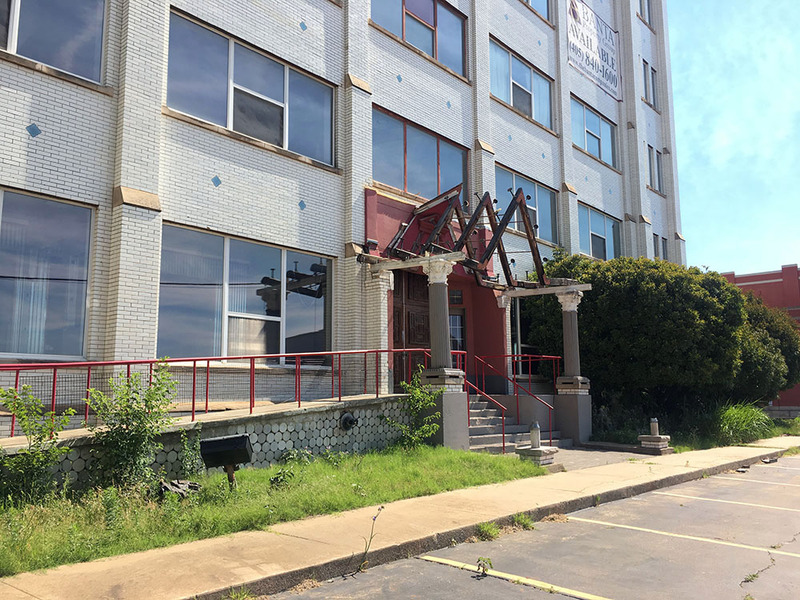 The 5-story building was purchased in 2016 by Midwest City contractor HGL Construction and the company has been marketing the space for lease for the last two years. 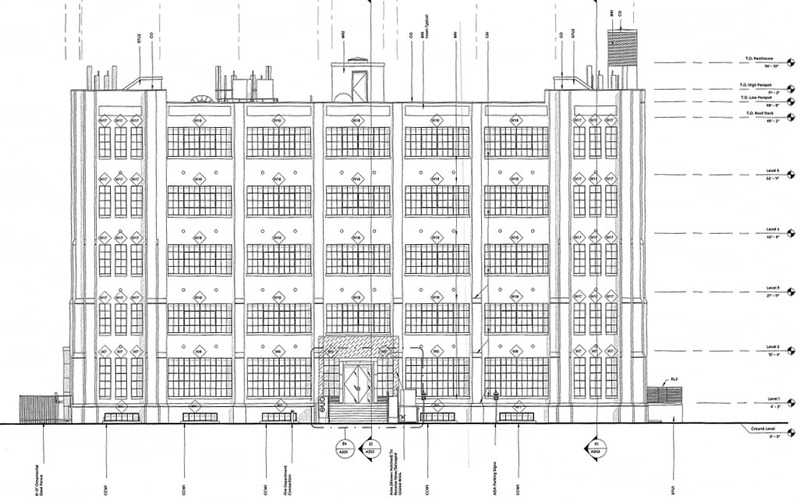 Plans call for a full renovation of the 1918 structure built in the Art Deco revival style. The white glazed brick and cast stone will be repaired, cleaned and sealed. The original steel windows will be restored with new insulated clear glass lights with repainted frames to be made operational. Design is by Method Architecture of Tulsa with preservation overseen by Preservation and Design Group of Oklahoma City, which has been involved in significant renovations at the Ambassador Hotel, Calvary Baptist Church and the nearby Buick and Pontiac Buildings. 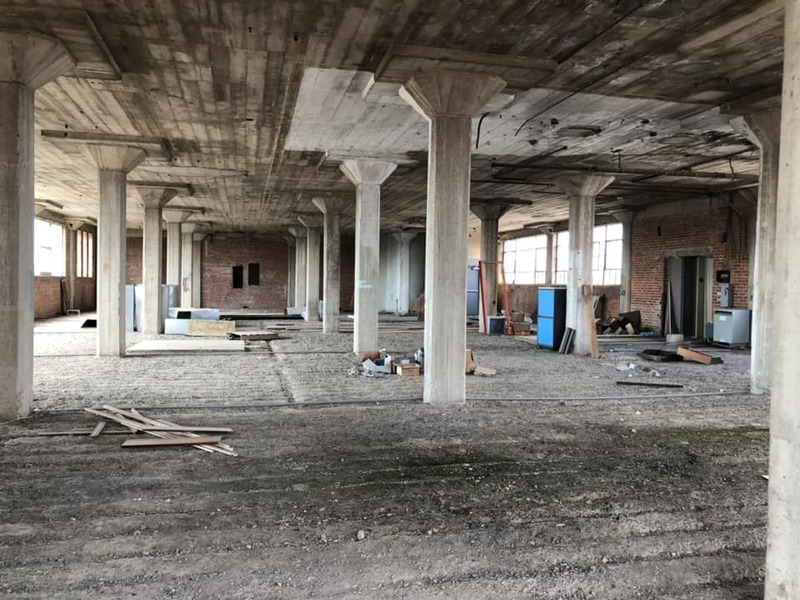 Similarly, the entire interior, 50,000 square feet across 5 levels and a full basement, will see stucco cleaned and repaired and a reopening of existing lightwells. The current state is shown in the photo below. 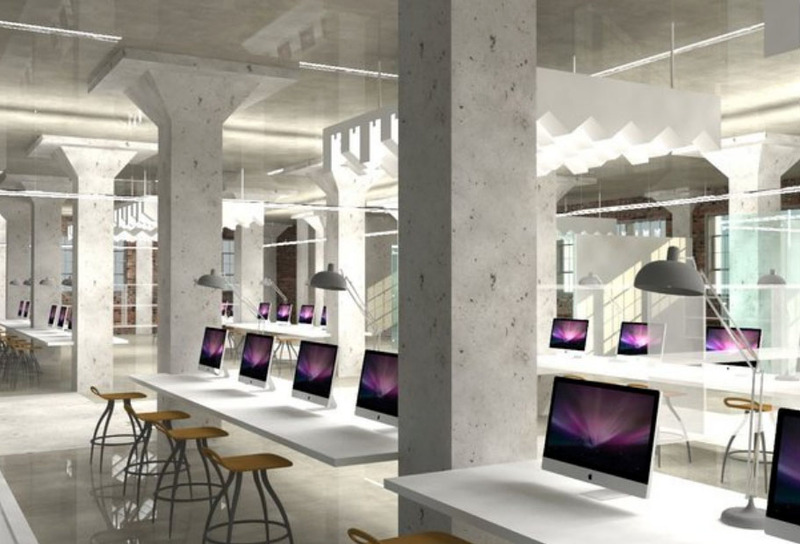 Lease plans show a fitness center in the basement and either tenant or restaurant space on the ground floor. Although generally know as the Cain's Building, the coffee company only leased space from 1941 to 1961. 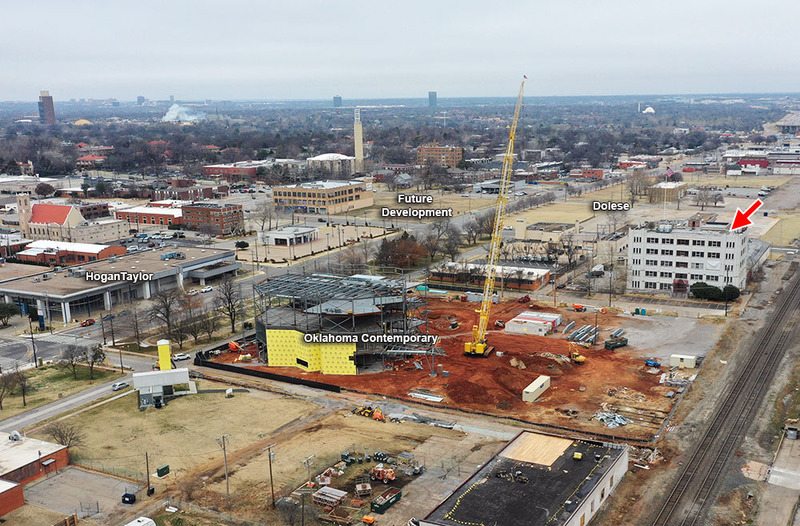 The project comes amid a flurry of activity in the Automobile Alley district, with the Oklahoma Contemporary well underway on it's large new campus just to the south, OG&E in the process of relocating a substation to the north to allow for private development at that site on the corner of NW 10th and I-235. Just to the north, Dolese recently released plans to relocate its headquarters to a new building near Wilshire and Broadway Extension, with their entire 14-acre campus to be marketing to a new owner and developer. 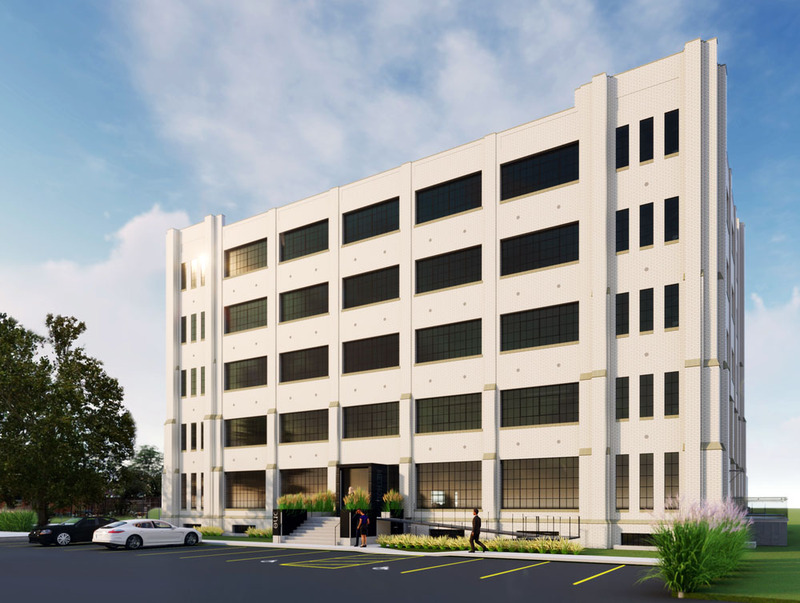 To the west and south, a former Mercedes Benz dealership will soon be converted to an office building and new home to the HoganTaylor accounting firm and the 5-story Broadway Park building is nearing completion. And just south of 10th, a score of new redevelopment projects are underway. All design plans will require approval by the city's Downtown Design Review Committee.dings.